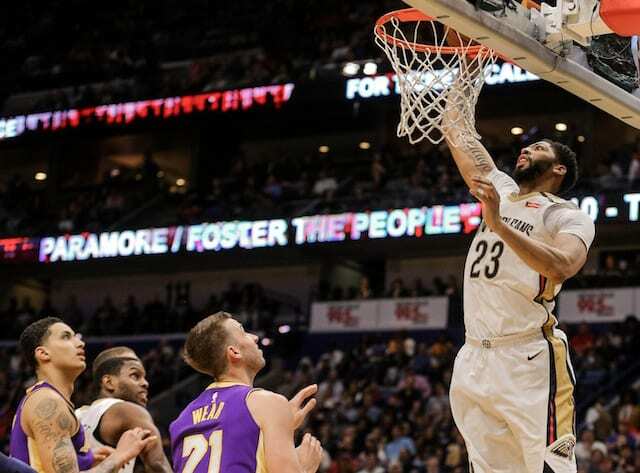 The NBA trade market was quickly flooded with activity when Anthony Davis’ request that the New Orleans Pelicans trade him became public. The Los Angeles Lakers have emerged as a suitor and now it’s sounding as though Davis is going to make it crystal clear that he prefers to play in Los Angeles. 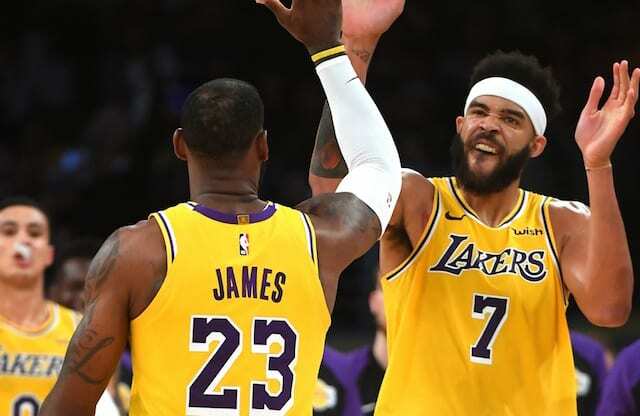 On this episode of the Lakers Nation News Feed, host Trevor Lane breaks down what this all means for L.A. and their pursuit of a second star to play alongside LeBron James. Davis is clearly doing what he can to put pressure on the Pelicans to make a move now rather than wait until the summer. 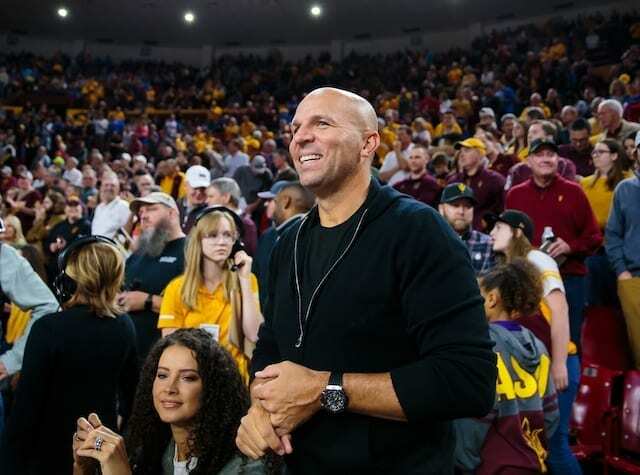 But the Pelicans may still have their heart set on waiting to make a deal in the offseason, when the Boston Celtics and their treasure trove of assets can submit an offer. Can Davis convince the Pelicans that it’s better for them to make a move now? And can the Lakers put together a package strong enough to get the deal done? 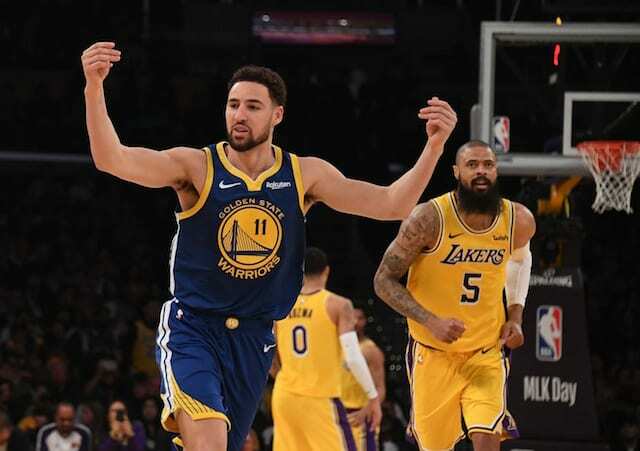 Plus, rumor has it that both Klay Thompson and Kyrie Irving could be options in free agency if the Lakers are successful in their efforts to land Davis. We break down how that would impact Los Angeles salary cap situation moving forward and what moves would need to be taken in order to make it happen. 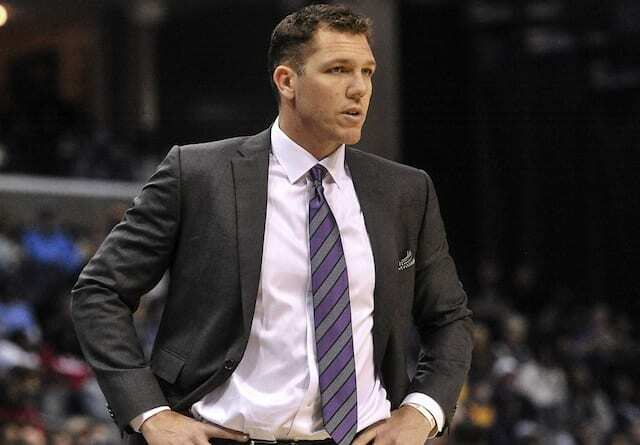 With over a week until the trade deadline, there are plenty of things that could happen to complicate the situation, but for now, it appears that Davis is pushing hard to wind up in Los Angeles and the Lakers will do what they can to make that happen.